Animated comedy for adults has a group of foods, led by hot dog Frank (Seth Rogan), slowly discovering that being purchased is not a ticket to paradise, but a trip to a horrible fate. 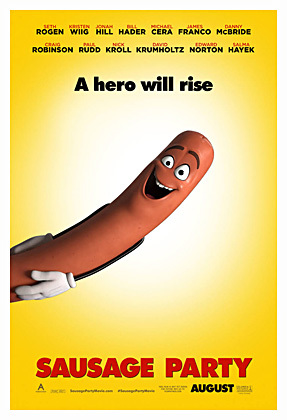 Directed by Conrad Vernon and Greg Tieman, from a screenplay by no less than four writers, Sausage Party can actually be a funny movie at times. Sure it has the sense of humor of a horny 13 year-old boy, but there is a lot of cleverness and wit too and that helps make it work. It also has the audacity to “go there” and giddily tries to offend everybody equally. It also has a really talented vocal cast including Rogen, Kristen Wiig, Edward Norton, Bill Hader, Jonah Hill and James Franco to name a few. Even at 88 minutes it is a tad too long and it starts to wear out it’s welcome about 10 minutes, or so, before it actually ends, but there are some genuine laughs and some very clever bits. And who can hate a movie whose villain is a douche (Nick Kroll)…an actual douche. 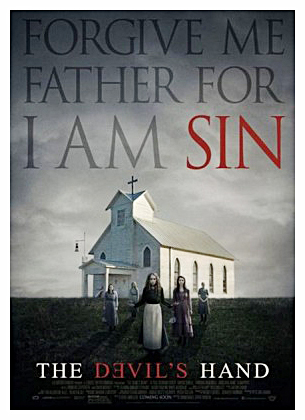 While presented in all seriousness by director Christian E. Christiansen, from Karl Mueller’s script, this Amish set slasher/supernatural horror comes across as fairly silly and very cliché. The story has a prophecy of a coming evil being fulfilled when six girls are born on the same night, in the same Amish village on the sixth day of the sixth month. One mother fearing she has unleashed this evil, murders her child, but the other five are left to be. We pick up as they all are about to turn 18 and now someone…or something…is killing them off. Film is actually fairly well directed, but just can’t rise above the familiarity of these type of ancient prophecy flicks such as the village elder (Colm Meany phoning it in) using his people’s fear to control them and the rebellious girl (Alycia Debnam-Carey) breaking the rules to investigate…and date a boy from the outside. We’ve seen it all before and better. 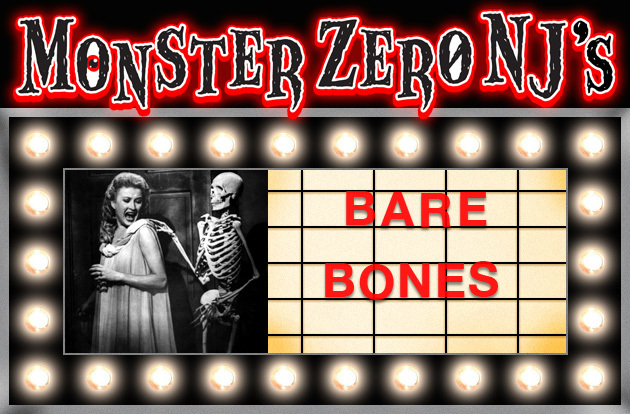 It was never boring, but never scary or suspenseful either. Also stars Dexter‘s Jennifer Carpenter who visibly looks like she would rather be anywhere else but in this movie. The young cast members, including Adelaide Kane, give it their all and there is some decent bloodshed, so that helps a bit. Not unwatchable, just nothing special. Directed by Craig Johnson, from a script he co-wrote with Mark Heyman, this indie comedy/drama follows the indie formula fairly closely by inhabiting an emotion-filled story with eccentric and dysfunctional characters on a journey to discover themselves. 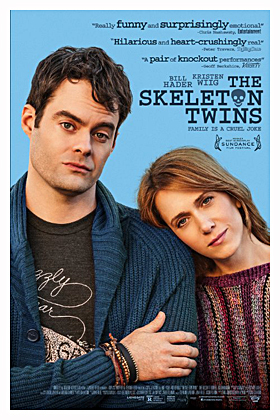 It is the story of estranged twins, the suicidal Milo (Bill Hader) and the married but unfaithful Maggie (Kristen Wiig), who are reunited when Milo attempts to kill himself. Milo comes to upstate New York to live with Maggie and her clueless husband (Luke Wilson) and they learn to love themselves and each other. And as in a lot of these films, there are some character revelations, but ultimately the film really doesn’t go anywhere story wise, though it’s not really meant to. 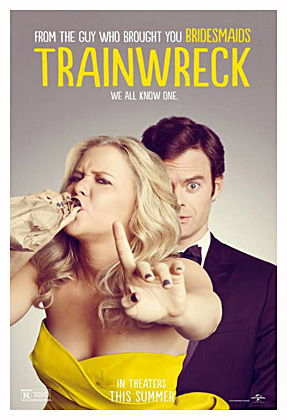 While I found a lot of it to be cliché for these type of flicks, even though I do have a soft spot for indie films, I did find it worth watching for the acting from Hader and Wiig and the film is never dull and can be subtly funny at times. The two leads are superb and both play roles a bit different than we are used to seeing them in and they have great chemistry together and it makes all the clichés work. So, I recommend it for an enjoyable 90+ minutes of two underrated performers creating two very offbeat, but ultimately likable characters and personally I loved all the Nyack, New York locations, especially during the Halloween set sequences.